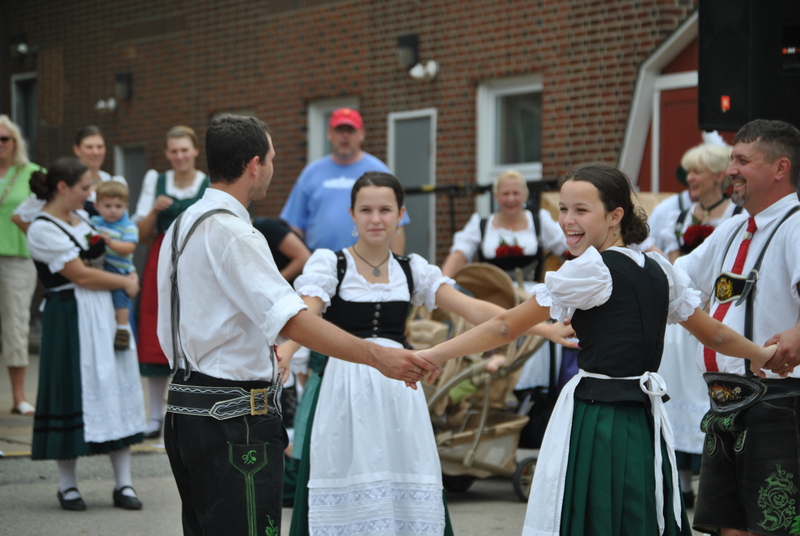 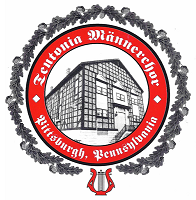 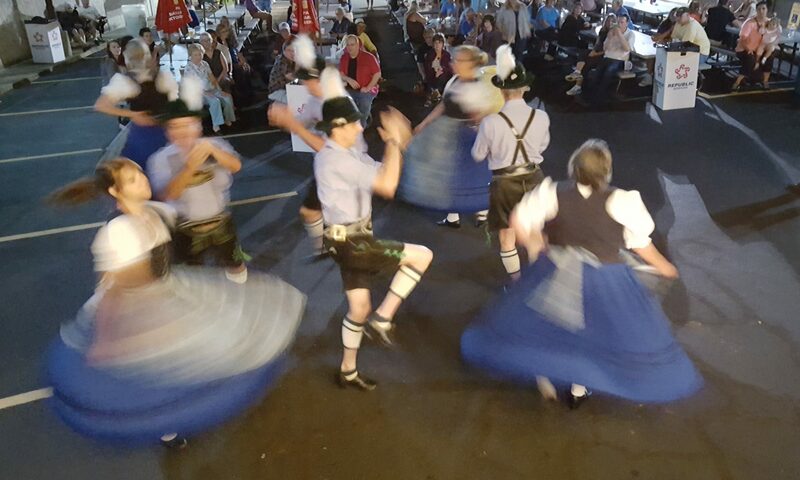 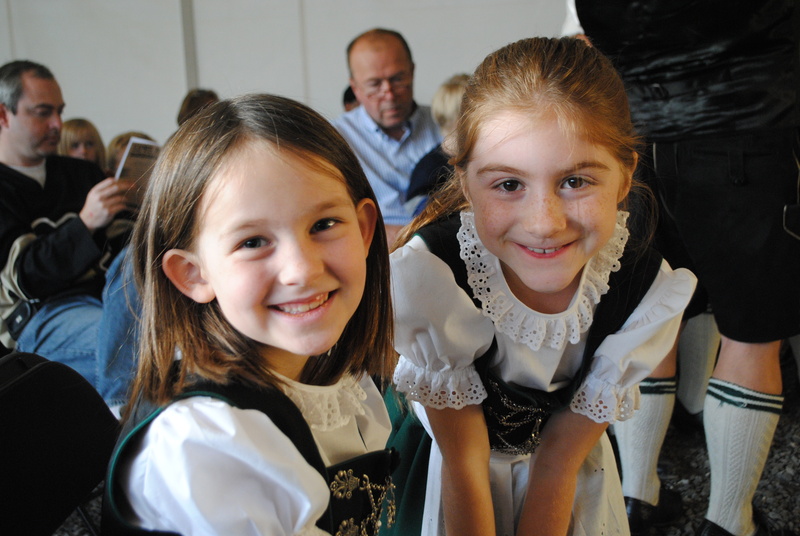 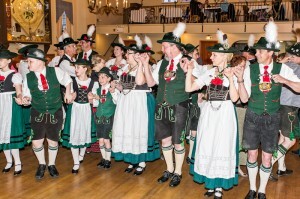 Welcome to the website of the Alpen Schuhplattler und Trachtenverein D’ Pittsburgher, a dance group dedicated to the preservation of the dances, costumes (tracht) and traditions of Bavarian culture. 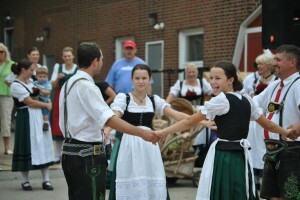 The group currently has 40 members (adult, intermediate and children). 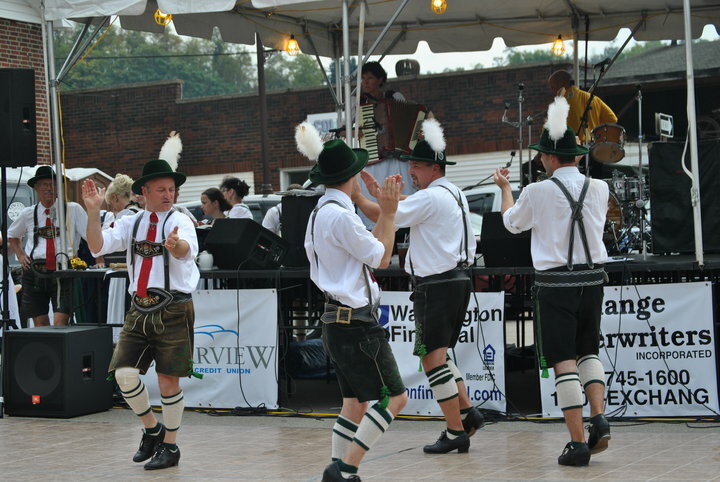 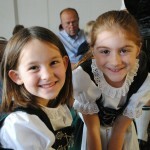 We perform throughout the year at community, school and private events in Western Pennsylvania.